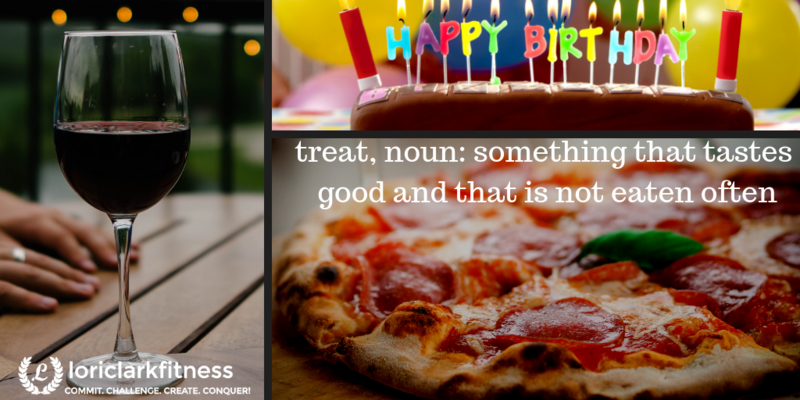 Learning to Reframe: What is a Treat? You are here: Home / Get Real! / Learning to Re-Frame: What is a Treat? 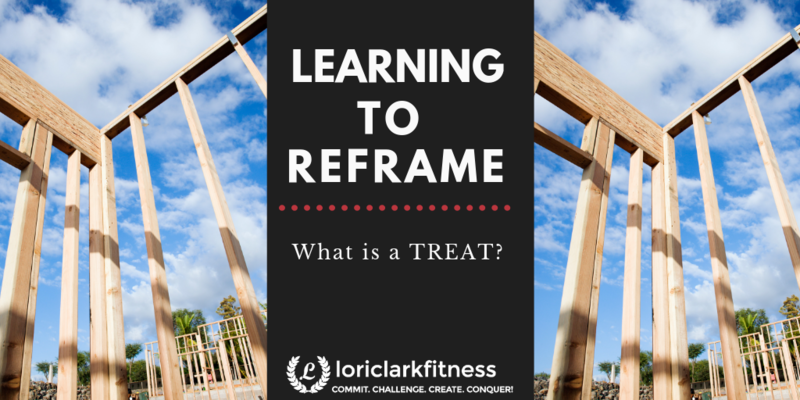 Learning to Re-Frame: What is a Treat? What’s your favorite dietary treat? Is it something salty? Something sweet? Something rich and creamy? A special drink? Hands-down, a sweet dessert will always be my favorite treat. I like sweets so much that if I’m not careful, I can easily talk myself into indulging more often than would be good for my health, and it would no longer be a treat. Sweets could become a part of my everyday fare, and I must constantly stay on my toes not to let that happen because I know there would be bad consequences for my health. We live in a society where we can get pretty much anything we want anytime we want it, and we don’t like being told we can’t have something whenever we want it. We do work hard, and we are worth it, but at the same time, we must ask ourselves worth what? Heart disease, cancer, high blood pressure, and diabetes are just a few examples of diseases caused by dietary excess. There are SO many more. Everything we do/eat has consequences. Eating or drinking something as a treat occasionally serves to give us an emotional boost and our palate some enjoyment, and there’s little harm in indulging occasionally. The trouble is, when we indulge in treats more than occasionally, it takes a toll on our health. “Life’s too short” takes on a whole new meaning, and the truth of the matter is, our choices are shortening our lives. For too many in our society, almost nothing is really a treat anymore. High fat, high cholesterol, high sugar, and processed foods are the norm. They’ve become daily fare, and many people are eating foods which should be reserved as treats at every meal. It’s time we reframe the way we think about treats and make sure we are using them as occasional parts of our diet and not part of our normal fare. If you’re having something every day, it’s not a treat; it’s become the norm for you, and it’s time to make a change for your health’s sake. If it’s something you enjoy, but it’s not health promoting, it’s a treat and should be eaten only occasionally. Don’t misunderstand me. I’m NOT telling you to give up your treats. I can’t see myself ever giving up having the occasional treat. What I am encouraging you to do is to evaluate your dietary behavior and make sure those things you enjoy that don’t promote health are truly being used as treats and not being consumed on a regular basis. Instead of saying, “I’m worth it” and indulging in something that’s not health promoting, how about saying, “I’m worth it” and buying yourself a new outfit, a new book, a trip to the movies, a night out with your sweetheart, or whatever else could be considered a treat…..THAT HAS ABSOLUTELY NOTHING TO DO WITH FOOD? Treat yourself to a nature walk, a makeover, a massage, or a visit with a friend or family member. You ARE worth so much more than any type of sweet, salty, greasy, or processed food you could put in your mouth. That pleasure is temporary, yet indulged in enough over time, it will start disease processes in your body whose consequences will be anything but a treat. Here’s a novel idea: How about saying, “I’m worth it” and putting the healthiest food possible into your body? Every. Single. Day. Aren’t you worth the very best this planet has to offer? Sure, you are! How about filling your grocery cart with as much healthy produce as you can get into it, taking it home, and stuffing your face with it? Aren’t you worth food that’s going to fill your stomach and at the same time prevent and reverse disease? Aren’t you worth real food, not just food-like products that come from a can, box, or package? Of course, you are. Starting today, I want you to reframe your thinking about dietary treats as something that you enjoy, that is not health promoting, that you will only eat occasionally. Get all treats out of your house, because we all know how the showdown between an apple and an Oreo ends, and it’s not good for the apple. Even worse, it’s not good for you. Dietary treats should be something you must go out to get. I also want to encourage to you to start reframing your thinking to include ways to reward yourself that don’t involve food. Brainstorm with friends and family members, and write down the solutions you find and post them where you can read them often to remind yourself until it becomes a habit to go for something healthy to treat yourself. Again, enlist the help of friends and family members because chances are, they need to do this too. Look around you. 60-70% of Americans are overweight or obese. Many of us are in the same boat, and it’s because of diet and lifestyle. It’s because we’ve been indulging on a regular basis in foods that should be used only occasionally. Those foods high in saturated fats, cholesterol, and sugar are part of our normal fare when they should only be occasional treats. Begin today to treat yourself better. Get up and move more today. 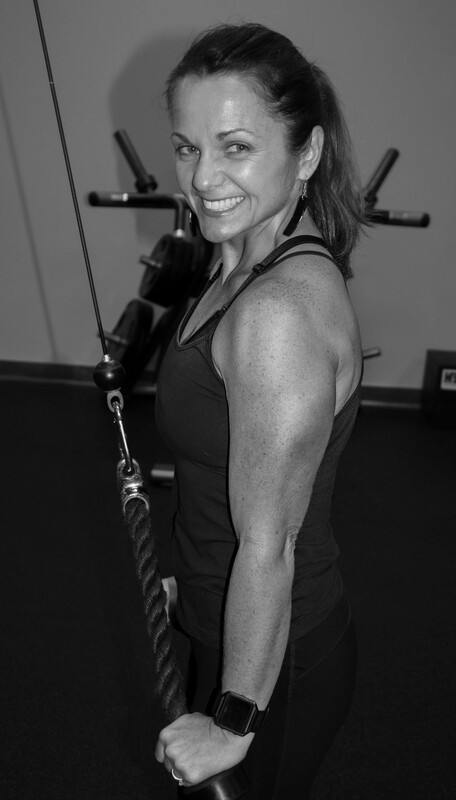 Let your first exercise be cleaning out the pantry and fridge of all treat foods. Second, eat a healthy breakfast of fruits, and/or whole grain cereal to fuel your third activity which is planning a healthy menu for the week. Many times, we reach for fatty/sugary/salty/processed foods when we haven’t planned properly and allow ourselves to get too hungry. After a healthy/hearty breakfast, get yourself to the grocery store and buy as much healthy produce, beans, and whole grains as you can stuff in your cart. These are the foods that give life – a long, healthy life. Life is too short to be unkind to yourself with constant unhealthy food choices. What seems like a treat at the time, over time becomes anything but. When treats become the norm, they will drain your energy, your health, your time, your bank account, and eventually, your life. 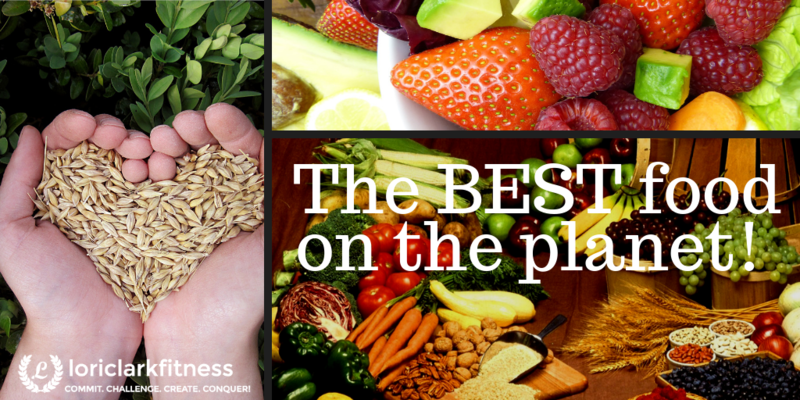 You’re worth the very best and healthiest food on the planet. You’re worth food that will build you up and give you energy to be with your loved ones instead of breaking you down, so that your loved ones must take care of you. I know you’re worth it. Do you? What are your choices saying about you? If you’re not making choices that will lead to optimum health, it’s time to reframe your thinking. Have a great week!